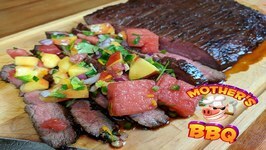 Today I fire up the Weber Kettle and grill up some awesome molasses marinated flank steak with a refreshing watermelon salsa. Enjoy! 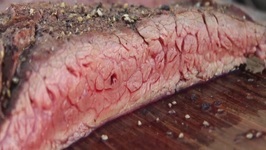 Whisky Flanksteak Sous-Vide-A great video-recipe for Grill and Smoker. In this video I am going on a field trip to know and show you guys How To Butcher A Beef Hindquarter.Special thanks to James Holtslag for doing this awesome demo for us! 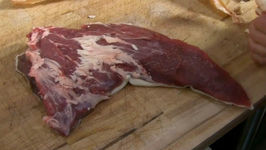 ..
How To Butcher A Beef Hindquarter - Tri Tip - Picanha And More! 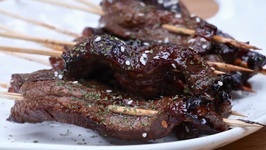 Today were making Grilled Teriyaki Steak Skewers! 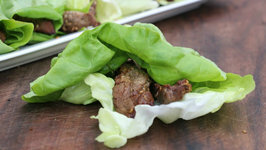 These skewers are so tender and flavorful! 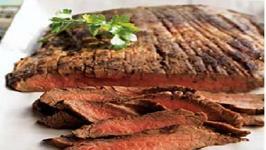 They can be served as an appetizer or as a part of a healthy dinner like the .. 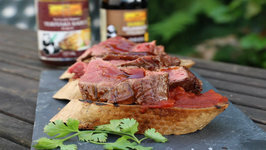 Malt Whisky flavored flanksteak. 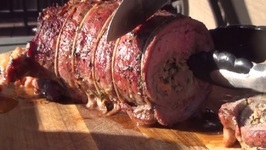 A great recipe for Grill and Smoker. 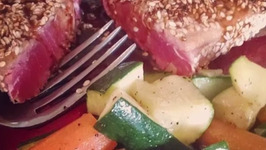 This yummy recipe would become your instant favorite! Easy to make and delicious! I am always looking for easy recipes, that taste great and are healthy! 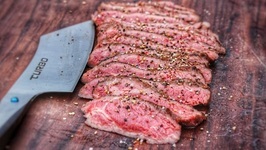 Here's one for you to try: Peppercorn Steak with roasted rosemary potatoes and broccoli. 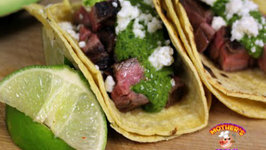 An awesome grilled steak tacos with a fresh homemade cilantro chimichurri sauce. Enjoy. 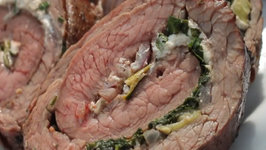 Juicy and flavorful stuffed steak, cooked to perfection. Try it out! 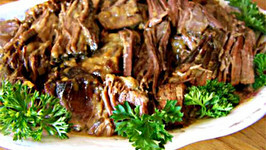 The perfect choice for a memorable family meal, the traditional barbecued pot roast, is a dish each and every member in the family looks forward to. 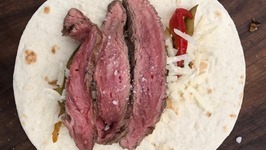 This is my grilled flank steak that has been marinated in a Bloody Mary mix (recipe below). 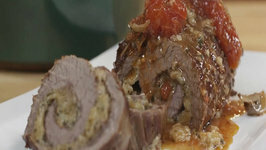 With that I did a shrimp stuffed with goat cheese and wrapped with prosciutto .. 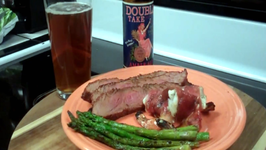 This is a great recipe for those of you who enjoy the slightly bitter tang of Dijon mustard. 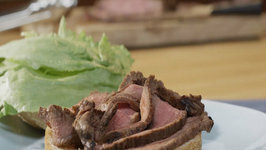 This steak is great with vegetables for supper, or on a bun as a sandwich for lunch.